Holy Grit is a book on biblically-driven discipleship, and how you can gain traction on your journey with Jesus. 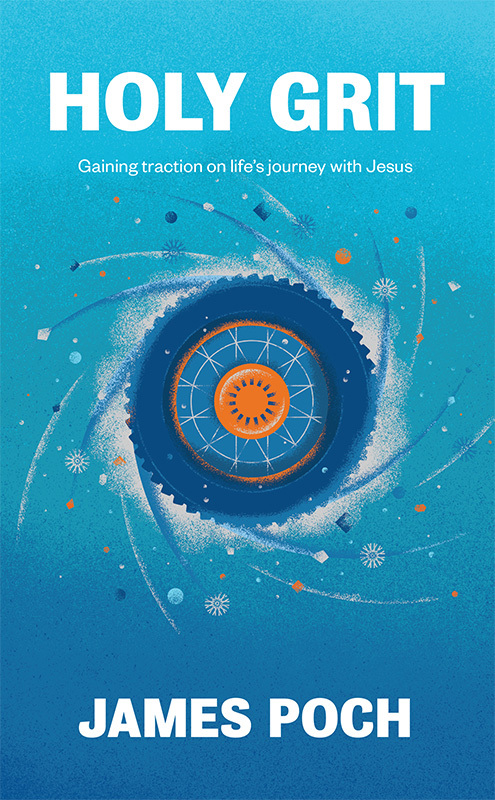 Written by James Poch, co-pastor of regeneration Church, this guide will inspire and equip christians and churches to follow Jesus more closely. “People often talk about discipleship but James has gone further. Not only has he lived out his life as a disciple but he has delved deep into what discipleship looks like in the 21st Century, as he has helped others become followers of Jesus. Holy Grit unpacks discipleship with a biblical bedrock and a wealth of wisdom, experience and passion. James is raw and honest and his writing is enriched with real life stories from young people he has worked with at regen Church. I invite you to read this book, to be challenged in your own walk with God and better equipped to join Jesus in making disciples."